May, Kathmandu – At an official programme today, UKaid Sakchyam Access to Finance Programme (Sakchyam) officially launched its partnership with 14 Commercial Banks to establish 57 new branches in rural municipalities of Karnali Province and Province No. 5 & 7. 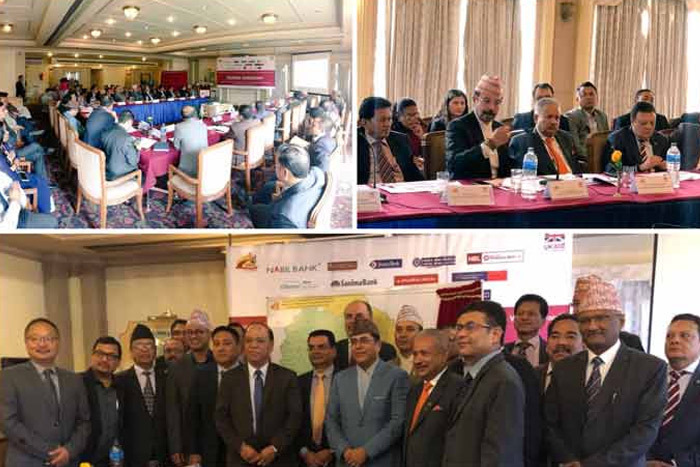 These newly signed partnerships embody UKaid and Sakchaym’s resolve to support the Government of Nepal’s commitment to establish commercial bank branches in all the 753 municipalities in the country as part of decentralisation. Sakchyam’s support through these 57 branches will enable bank presence in the remotest municipalities in the country. Dr. Chiranjibi Nepal, Honorable Governor of Nepal Rastra Bank (NRB) was the Chief Guest for the event which also saw the presence of Mr. Uttar Kumar Khatri, Joint Secretary of Ministry of Finance (MoF), Mr. Chinta Mani Shiwakoti, Deputy Governor of Nepal Rastra Bank, Mr. Gyanendra Dhungana, President of Nepal Bankers’ Association (NBA), Mr. Baljit Vohra, Team Leader of Sakchyam along with other senior officials from MoF, NRB and Sakchyam. CEOs and senior officials of the 14 commercial banks were also present during the event. 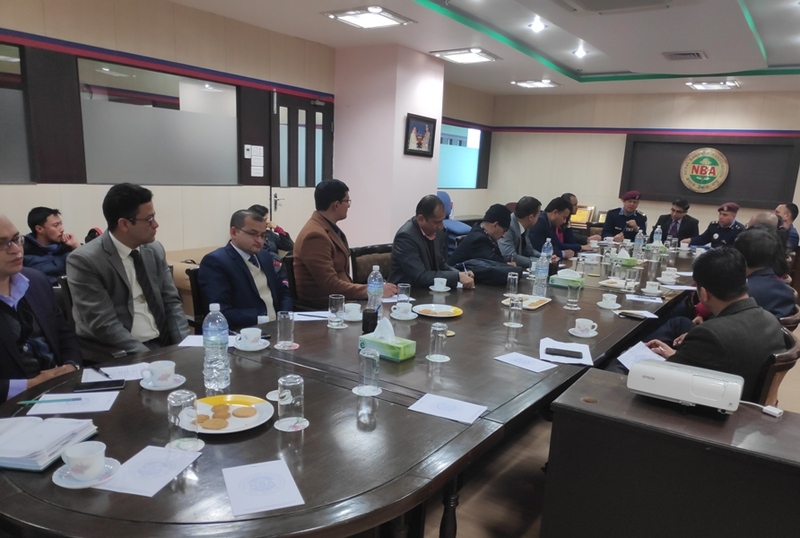 Sakchyam’s support was made possible as an outcome of the consultations between MoF, NRB and NBA to expedite bank openings to support local governments beginning the new financial year in July 2018. 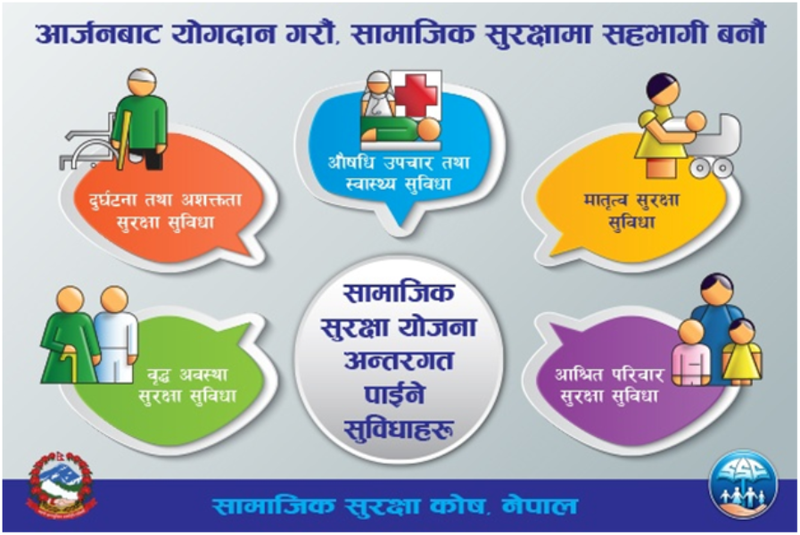 Sakchyam supported 57 new remote branch locations include: i) Province 5 – Jhimruk & Naubahini in Pyuthan, Sukidaha & Lungri in Rolpa, ii) Karnali Province – Namkha and Tajakot in Humla, Chharka Tangsong in Dolpa, Mugumkarmarag in Mugu and iii) Province 7– Kanda in Bajhang, Swami Kartik in Bajura and Lekam in Darchula. Several of these locations are inaccessible by road and require walking for up to several hours. “Through this support we are expanding the reach of banking services to the un/under-served rural populations, energizing economic development, as well as enabling local governments receive federal funding and undertake local financial management functions. 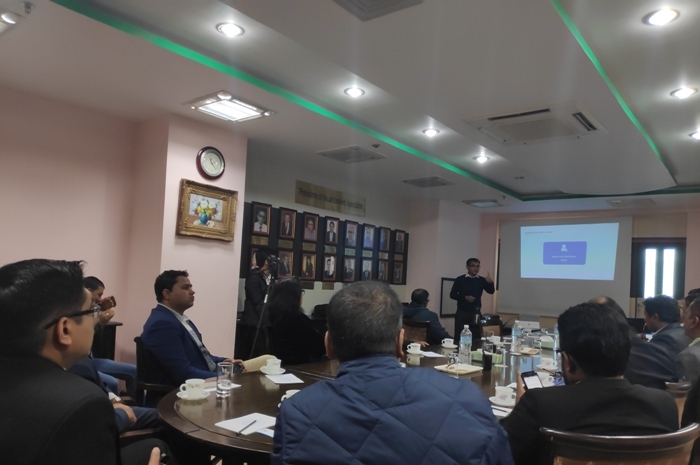 Additionally, we are also hopeful that social security payments will be disbursed through these bank branches,” said Mr. Baljit Vohra, Team Leader of Sakchyam. “These branches will also open avenues for over 1 million individuals and MSMEs in all local units in accessing full-fledged commercial banking services at their doorstep,” he added. Speaking at the program, Dr. Chiranjibi Nepal, Governor of Nepal Rastra Bank said, “The central bank had urged the banks to expand branches through last fiscal year’s monetary policy and initiatives such as these confirm that the commercial banks are in fact keeping up to their promise. We are glad to note that the banking community has risen to the need of the hour by committing to having branch presence in all the municipalities in the country”. Sakchyam is a UKaid-funded access to finance programme. 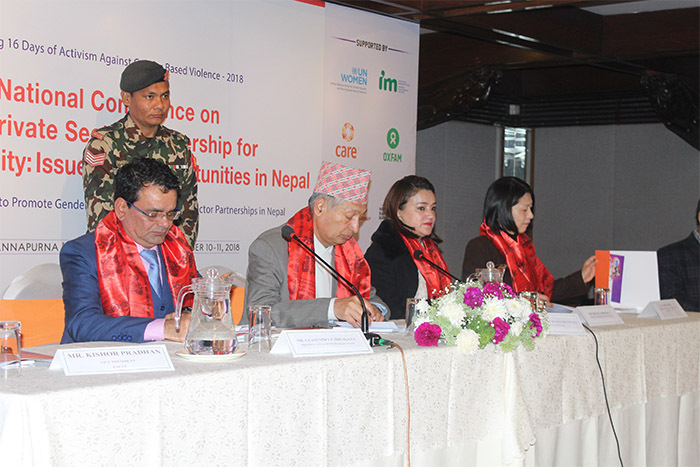 It is being implemented by Louis Berger for DFID Nepal, in partnership with local and international institutions.